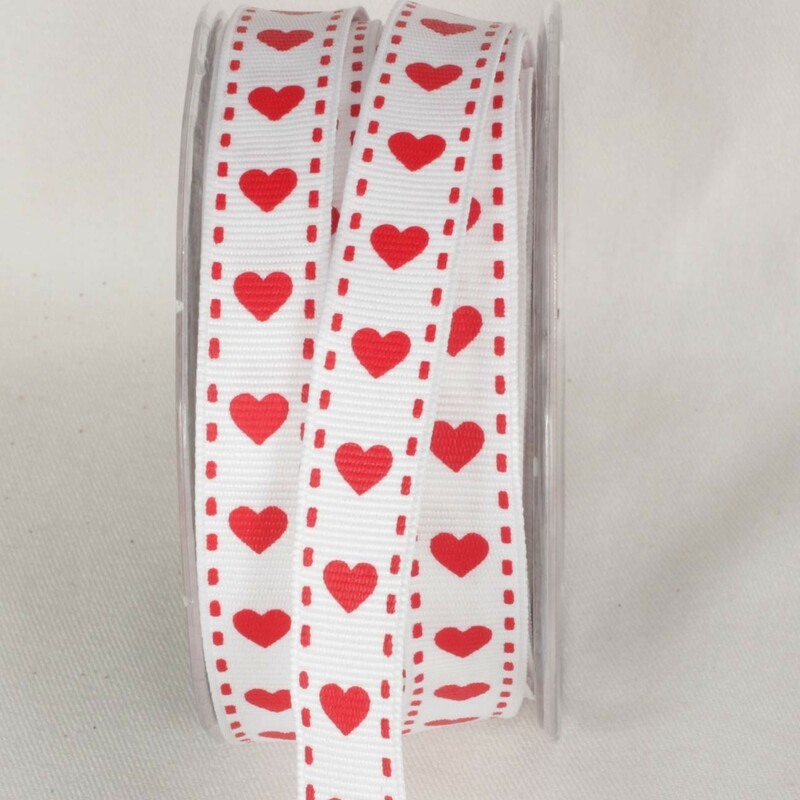 This 5/8″ Red Heart & Saddle Stitch Print on White Ribbon is a perfect compliment to any floral arrangement, invitations & gift packaging. 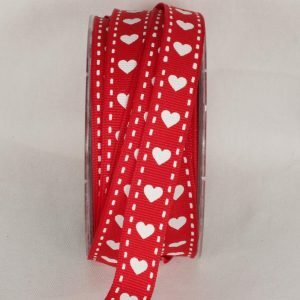 This Valentine Heart Ribbon is also available in Red! 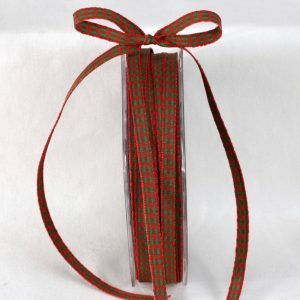 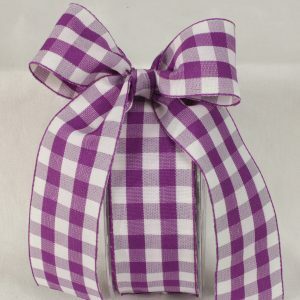 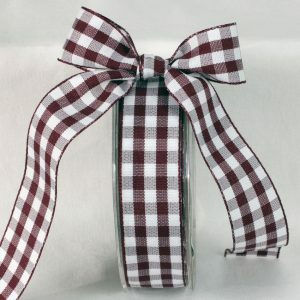 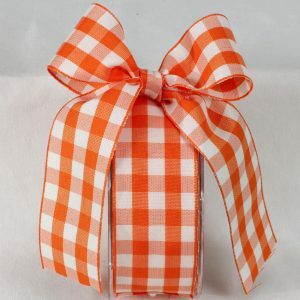 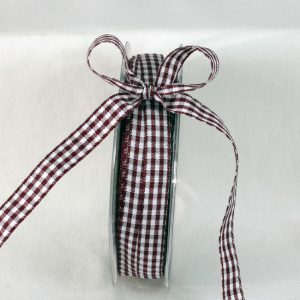 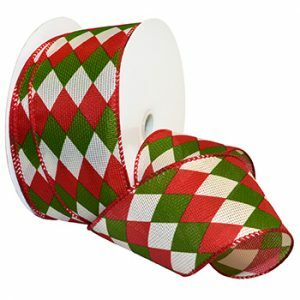 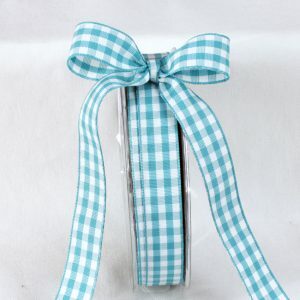 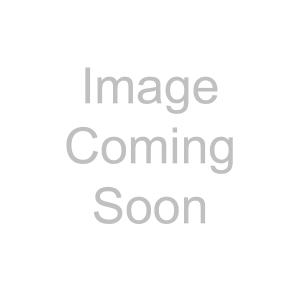 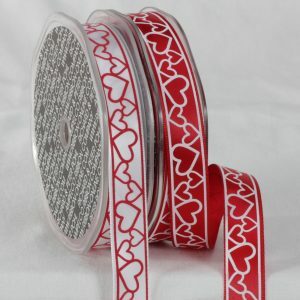 Karaboo Ribbon’s Valentine Ribbon Collection includes woven edge, classic Valentine ribbon & craft ribbon.